EVERY ELEMENT TO PROTECT YOU FROM THE ELEMENTS. Lightweight, Waterproof Construction. Lightweight waterproof stand bag in Black/Grey/Red. EVERY ELEMENT TO PROTECT YOU FROM THE ELEMENTS. Lightweight, Waterproof Construction. 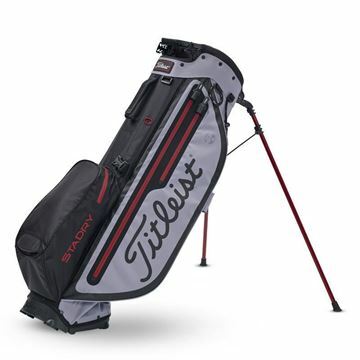 Lightweight waterproof stand bag in Black/Red. EVERY ELEMENT TO PROTECT YOU FROM THE ELEMENTS. Lightweight, Waterproof Construction. 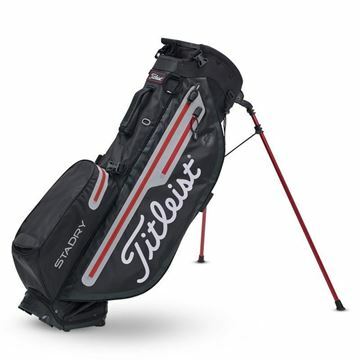 Lightweight waterproof stand bag in black/white/red. EVERY ELEMENT TO PROTECT YOU FROM THE ELEMENTS. Lightweight, Waterproof Construction. 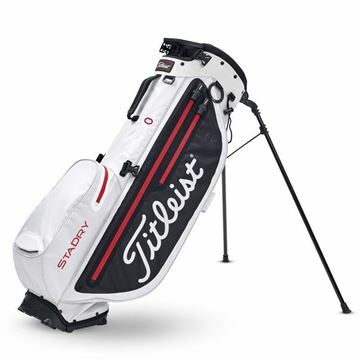 Lightweight waterproof stand bag in White/Black/Red.